As temperatures begin to rise across the country, now is the perfect time to start preparing your landscape for warmer weather. From panel discussions and breakout sessions to vendor showcases and dinner receptions, LandCare Leadership Conference 2018 was filled with personal and professional team growth. 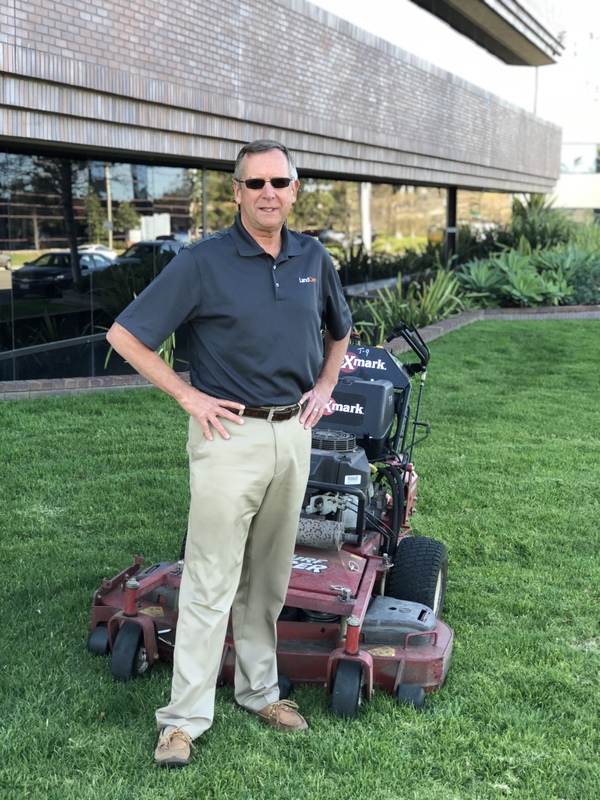 West Division Fleet Manager Tom Smith shared his expertise on mowers in Turf Magazine’s latest feature story. Check in with LandCare Regional Director of Operations Ryan Lister as he discussed best practices for crew productivity in Turf Magazine’s January issue. 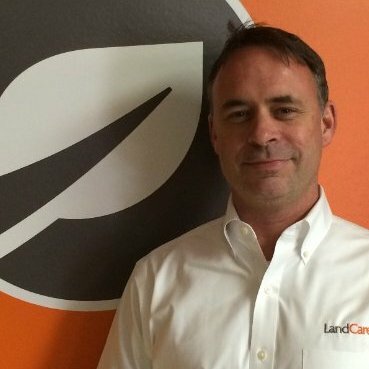 Get to know Atlanta Branch Manager Tre’ Hiltzheimer as he speaks about his experience at LandCare and the green industry.